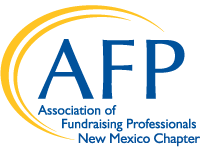 The Association of Fundraising Professionals, New Mexico Chapter, is proud to celebrate National Philanthropy Day® (NPD) which is observed internationally by more than 100 AFP chapters to highlight each community's top donors, volunteers, foundations and other individuals and organizations involved in philanthropy. 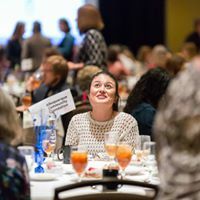 The 2019 National Philanthropy Day Luncheon will host more than 350 attendees and honor New Mexico's philanthropy leaders. 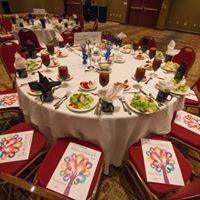 The NPD Luncheon will be on Thursday, November 8 from 11:00 am - 1:00 pm at the Crown Plaza Hotel in Albuquerque. 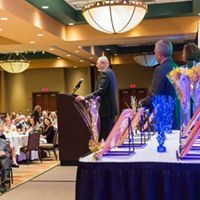 For more than 30 years, the AFP New Mexico Chapter has recognized the endless daily contributions individuals and organizations make in our state to countless causes and missions. How often do we get the opportunity to thank our most generous and committed supporters in front of their peers? National Philanthropy Day is that opportunity. 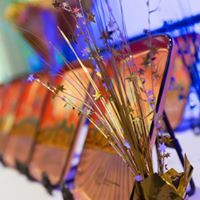 Nominations are now open for AFP-NM's National Philanthropy Day Awards. For more information and to make a nomination, please click here. Purchase individual tickets, tables and sponsorships online here.